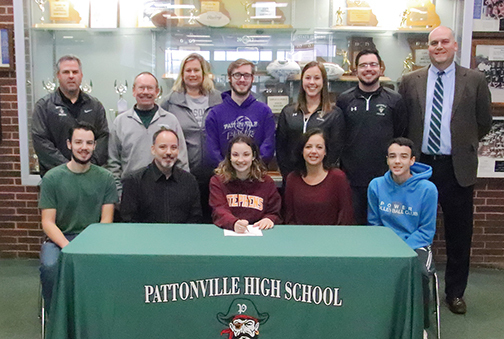 Eight student athletes from Pattonville High School signed letters of intent to play college-level athletics in November. The students, their sports and their future colleges are shown below. 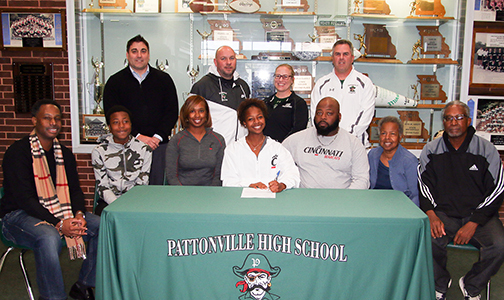 Kendall Battle will play soccer at the University of Cincinnati. 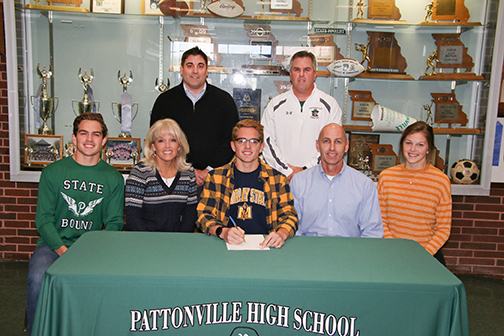 Robert Gibson will run cross country at Murray State University. 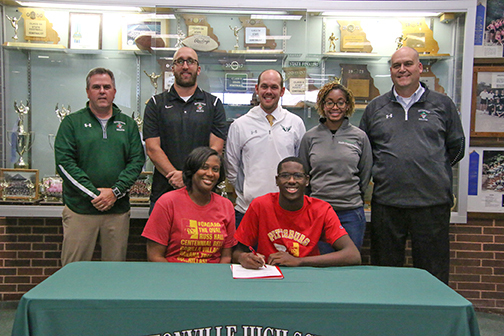 Michael Jackson will compete in track at Pittsburg State University. 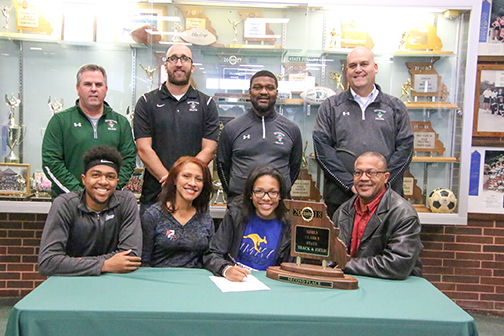 Brooke Jenkins signed a letter for track at the University of Missouri-Kansas City. 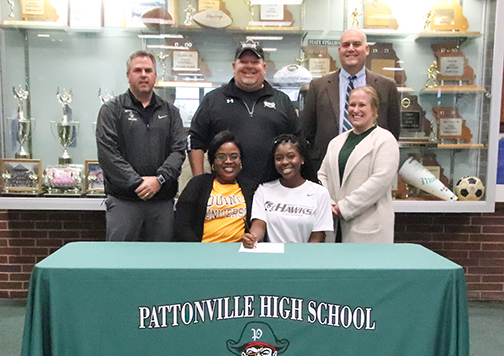 Bianca Johnson will play lacrosse at Quincy University. 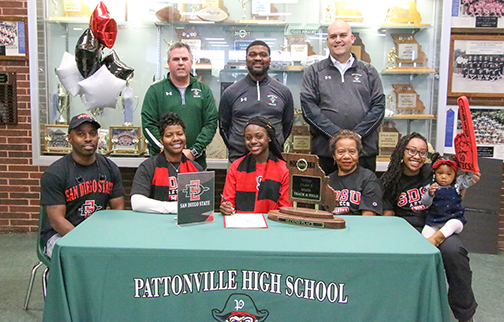 Jada Moore will run track at San Diego State University. 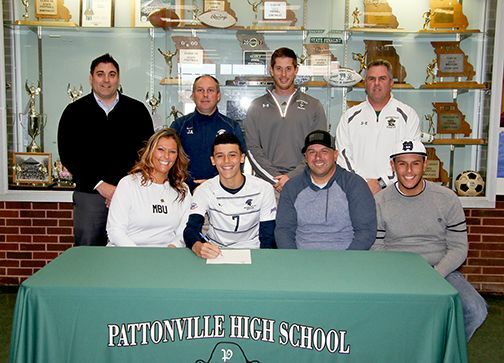 Louie Perez will play soccer for Missouri Baptist University. Megan Reese will play volleyball for Stevens College.